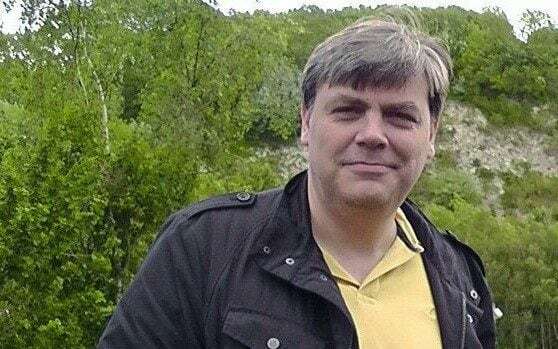 Darren Shane Pencille, a 35-year-old man from Farnham, England, was charged with the murder of Lee Pomeroy, on Sunday night, as well as for the possession of an offensive weapon. Chelsea Mitchell, believed to be Pencille’s girlfriend, was also charged for assisting an offender. Pomeroy, a 51-year-old father, was on a train from Guildford to London on Friday with his son when he got into an argument with Pencille after bumping into him. Police said that within minutes, the situation exploded into extreme violence, and Pomeroy was stabbed multiple times on the train, with his 14-year-old son cradling him as he lay dead. The two were to take a holiday in London to spend “quality time” with each other, the son explained to officers, who is continuing to receive care from specially trained officers. Detectives are still looking for information and have asked passengers on the train for specific times or footage of the scene.